8100 Tyler Boulevard | Chelm Properties, Inc. 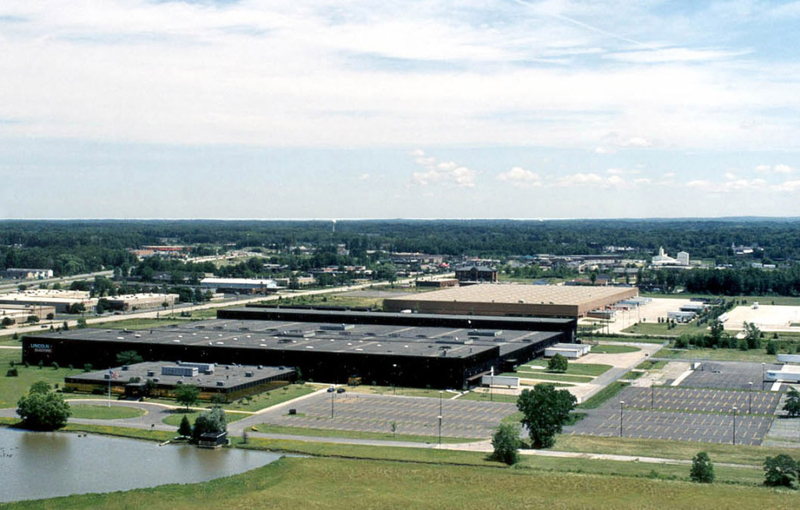 This 457,000 square foot facility is ideal for distribution, manufacturing, warehousing and indoor sports and fitness. Features include loading docks, drive-in doors, sprinklers and ceiling heights from 20 to 34 foot clear. The building offers freeway visibility from Route 2 (Lakeland Freeway) and is easily divisible. See all Industrial properties or all properties in Mentor, Ohio. From 35,379 to 50,354 square feet of warehouse/manufacturing space is available for lease. From Cleveland take I-90 (Memorial Shoreway) east to State Route 2 (Lakeland Freeway). Exit at Route 306 south. Turn right on Route 306. Turn left at Tyler Boulevard. The main entrance drive is on the right at 8200 Tyler Boulevard.